It pays to be funny. Some comedians these days make more money than a lot of other celebrities working in different sectors of the entertainment industry. Many successful comedians started off as broke college students trying standup at their local comedy club. With some persistence and a lot of talent, they rose through the ranks to become the masters of comedy that we know them as today. So, let’s take a look at just how much these comedians earn for making us laugh. Before dropping out of the public eye, Louis C.K. managed to earn quite a bit of money by hating on himself and talking about incredibly inappropriate topics. 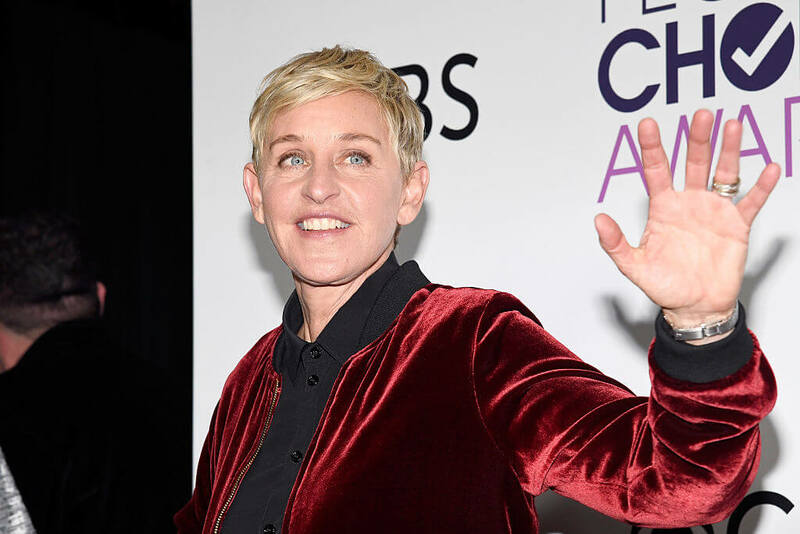 Although Ellen may make $75 million annually, she certainly came from humble beginnings. She began her stand-up career performing at bars and coffee shops. After becoming the emcee at a comedy club in New Orleans, her luck began to change. She began touring nationally in the 1980s and was soon named as Showtime’s ‘funniest person’ in 1982. She later took her talents to television, where she starred in the sitcoms Ellen and The Ellen Show. In 2003, she debuted her daytime talk show The Ellen DeGeneres Show which has been on the air since. Throughout her career, she has won countless awards and even received the Presidential Medal of Freedom in 2016. in 2017, it was also announced that she would soon be appearing in a stand-up special, something she hadn’t done in over 15 years. 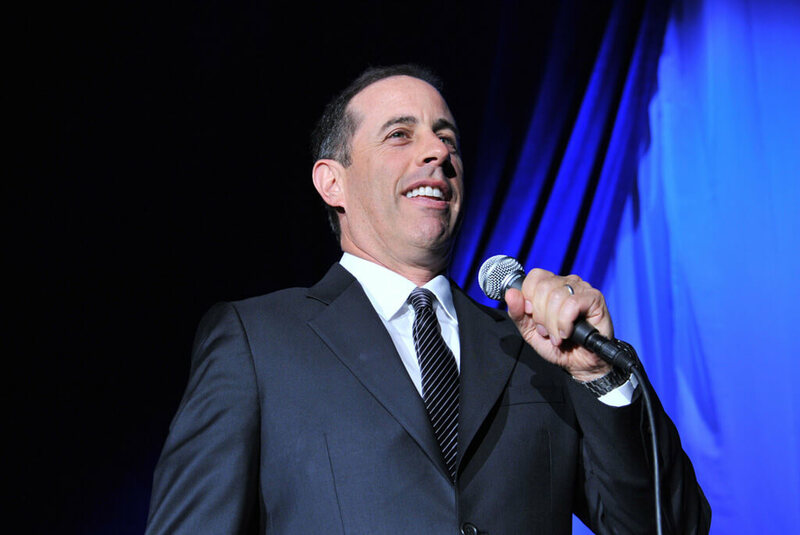 Unsurprisingly, Jerry Seinfeld is the highest-paid comedian in the world. He raked in $69 million in 2017. Like most comedians, Seinfeld got his start doing stand-up at clubs while he attended Queens College. He slowly made a name for himself and began appearing on shows such as The Tonight Show Starring Johnny Carson and Late Night With David Letterman. In 1988, Jerry co-created and acted in the sitcom Seinfeld. It was a ground-breaking hit and is still considered to be one of the most successful shows to ever air. After Seinfeld, Jerry returned to stand-up, appeared in cameos on TV shows, movies, and frequents talk shows. His stand-up act is still wildly successful and even helped him to sign a deal with Netflix for two $20 million specials in January 2017. 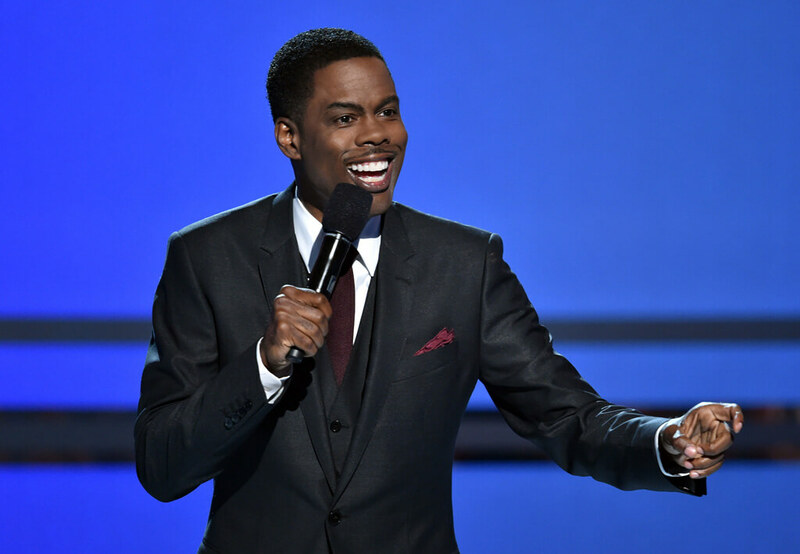 Chris Rock has managed to build a comic empire that earned him $57 million in 2017. His career really took off after he worked as a cast member for Saturday Night Live in the early 1990s. After leaving SNL, he went on to release a series of successful HBO specials. These specials helped him to become the television producer and actor we know today. His success both on the stage and in front of the camera over the years led him to become one of the most high-paid comedians of our time. In 2016, Netflix announced two new Chris Rock specials for which Rock was paid $40 million per special. It’s safe to say that he’s doing alright for himself. Popular with a niche audience for his self-deprecating jokes and offensive humor, it might be surprising that Louis C.K. made $52 million in 2017. 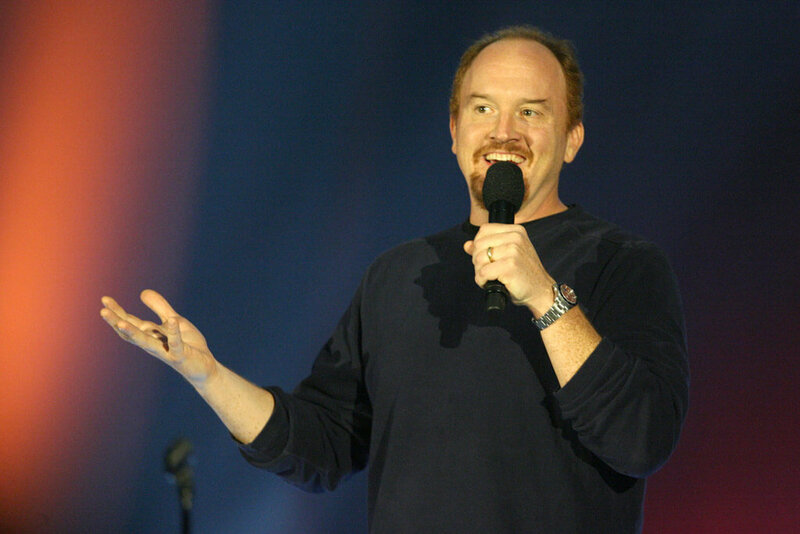 Coming into prominence in the 1990s, Louis wrote for successful comedians such as David Letterman and Conan O’Brien. This helped him crack into the film industry where he became the director of short films and acted in supporting roles in movies. Over the years, he has released nine successful comedy albums which he won numerous awards for. From 2010 to 2015, he worked as the director, producer, and star actor in the dark comedy series Louie. In 2017, he had plans to release a film I Love You, Daddy, but it was canceled due to accusations against him of sexual harassment. He dropped out of the public eye after the accusations were made. Read on to find out which comic legend was homeless when they started stand-up. With Dave Chappell recently signing a $60 million contract with Netflix, it’s hard to believe he was booed off the stage during his first stand-up performance. It was this failure that motivated him to become the comedy legend that he is today. After some time performing stand-up in New York City in the early 1990s, he scored a role in the film Robin Hood: Men in Tights. This helped spark his blooming acting career which led to his first lead role in the film Half Baked. 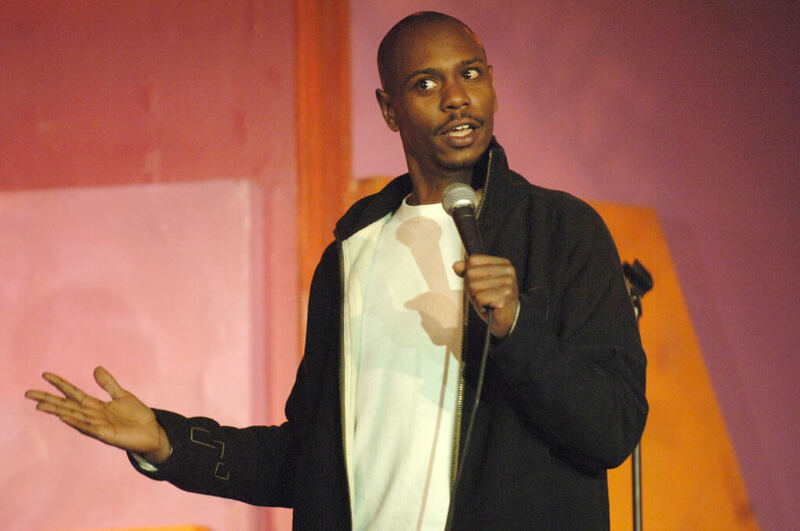 In 2003, he came out with The Chappelle Show, his most successful to date, before returning to stand-up. He famously walked away from the show, as well as a $50 million contract with Comedy Central in 2005, but things have only been looking up for the funny man. He is regarded as one of the best stand-up comedians of all time with his all-too-real topical jokes. 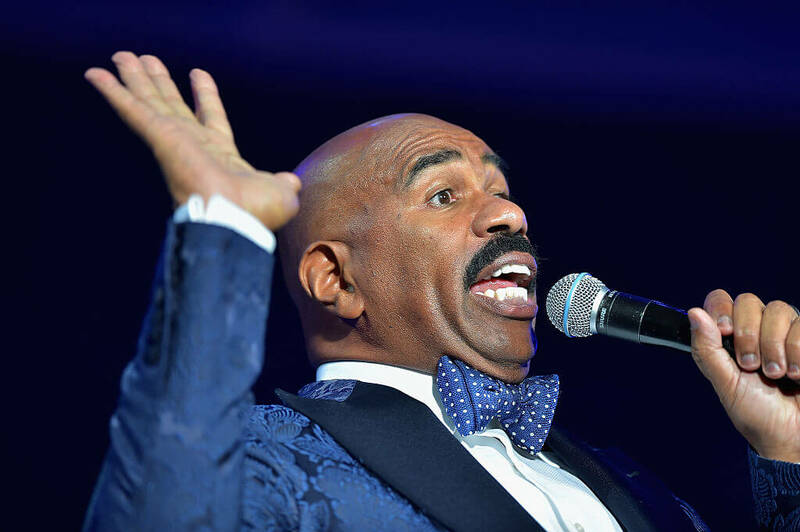 Steve Harvey has been a major tycoon in the comedy industry for a long time, so it’s no surprise that he walks away with around $40 million annually. He’s a jack of all trades, being a comedian, actor, producer, television host, producer, and author. Many might not know that Harvey was homeless when he began performing stand-up in 1985. His success as a stand-up comedian helped him land the leading role in the show Me and the Boys and eventually The Steve Harvey Show. By 2010, he began hosting the game show Family Feud and in 2012, the daytime talk show Steve Harvey. In 2018, he hosted the New Years Eve special in Times Square. 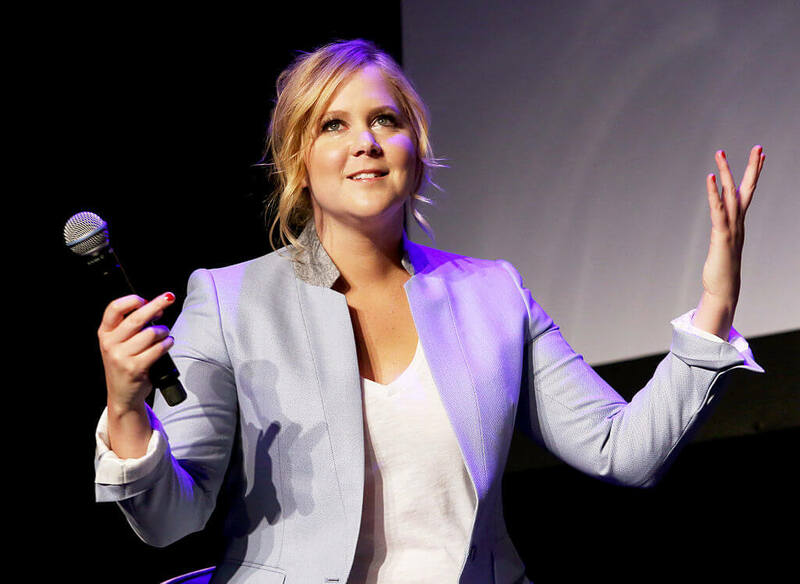 As one of the newer comedians on the scene, Amy Schumer has done something right as she made around $37 million in 2017. Although she was an aspiring comedian in the early 2000s, Schumer really made a name for herself in 2007, in the reality show Last Comic Standing. Now, she is the only woman to make it onto the Forbes top-paid comedians list. In 2013, she came out with the comedy series Inside Amy Schumer which she is the creator, co-producer, and star of. The show was successful and helped her to gain enough footing to write and star in the film Trainwreck. She still performs stand-up with her most recent being Amy Schumer: The Leather Special in 2017. See what Kevin Hart is working on… it will change the way we view comedy. 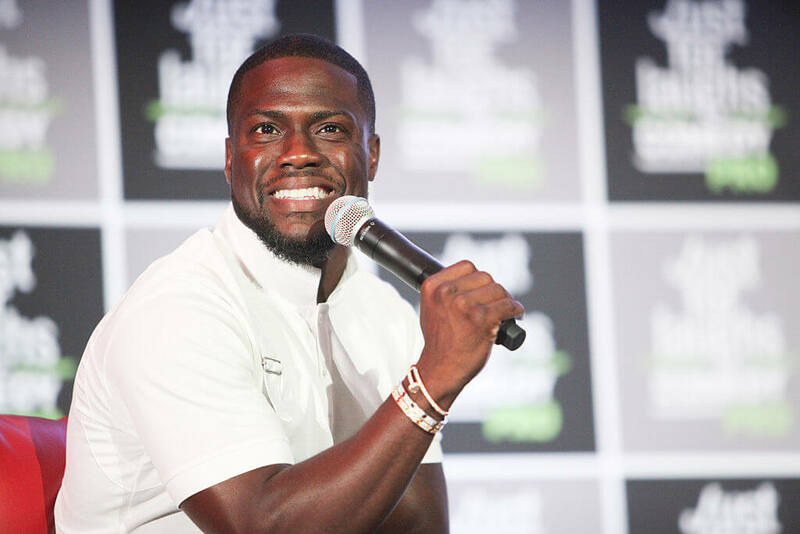 Although Kevin Hart used to be the highest paid-comedian (at $87.5 million), he now makes $32.5 million after shortening his touring schedule. He did this to make time for his movies and to work on his comedy streaming platform Laugh Out Loud, which is entirely dedicated to comedy. Kevin Hart, known originally as Lil Kev, had a slow start in the comedy industry. But after some time, a successful amateur stand-up career began to unfold. His wit and personality led Hart to become heavily involved in the television and film industry. Since the early 2000s, he has built up an impressive filmography and has released comedy albums that have put him at the top of the scene. 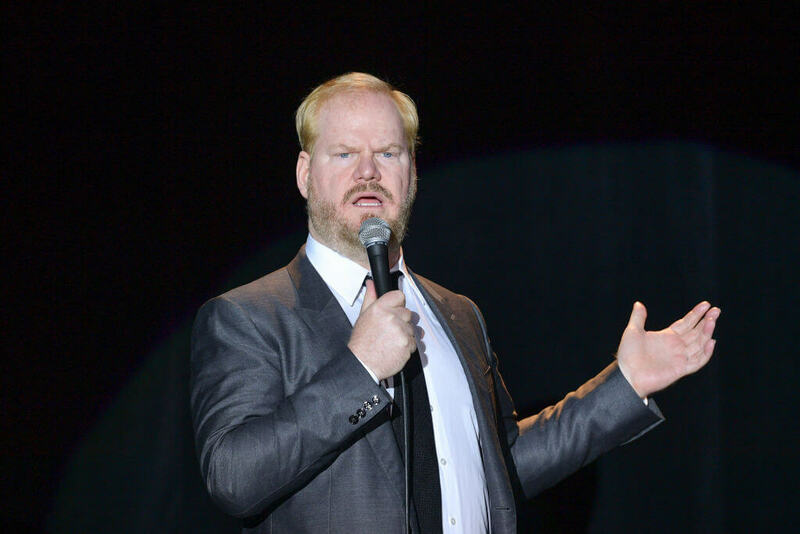 Known as a “clean” comic with most of his jokes centering around innocent observations, Gaffigan managed to make a staggering $30.5 million in 2017. However, a paycheck like that didn’t come without years of hard work. He spent his time after college working during the day, taking acting classes at night, and doing stand-up until early in the morning. It wasn’t until he performed on The Late Show With David Letterman that his career really started to unfold. Using little profanity, he appeals to a wider audience and is also known to collaborate with his wife Jeannie. he has been dubbed the “King of Clean” by the Wall Street Journal and was named the most popular comic on Pandora.com in 2016. Once you see the deal Terry Fator struck with The Mirage you’ll want to become a ventriloquist too. 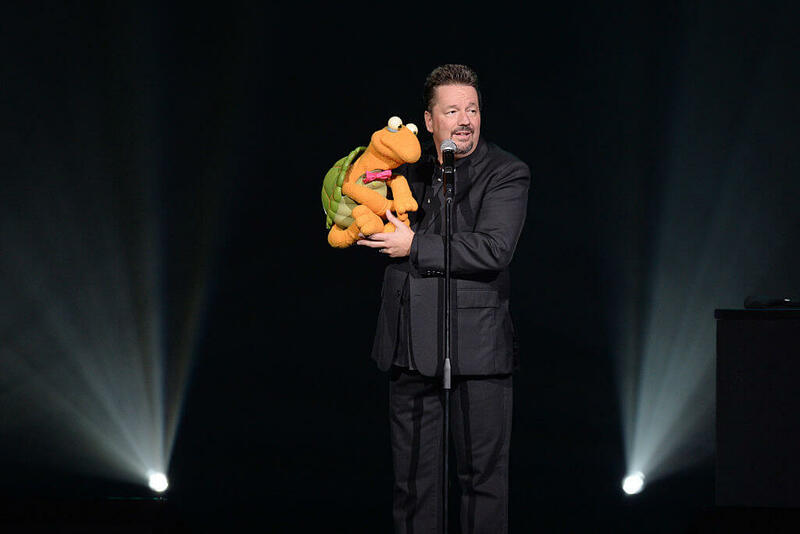 Hailing from Dallas, Texas, Terry Fator is a ventriloquist, impressionist, singer, and comedian who manages made a staggering $18.5 million in 2017 alone. Although Fator always had a knack for singing, impression, and ventriloquism, he almost gave up on his dream of doing it professionally. That was until he won Season 2 of America’s Got Talent and won the $1 million prize in 2007. Winning completely changed Fator’s life and he became a full-time entertainer. He signed a contract with the Las Vegas Hilton to perform three shows a month from January to May 2008, earning him a cool $1.5 million. After a whirlwind of performances and appearances that year, he was offered a $100 million five-year contract with The Mirage in Las Vegas. Since then, he has continued to make appearances on America’s Got Talent and he also headlines at various venues. But wait — there’s another ventriloquist on the list! 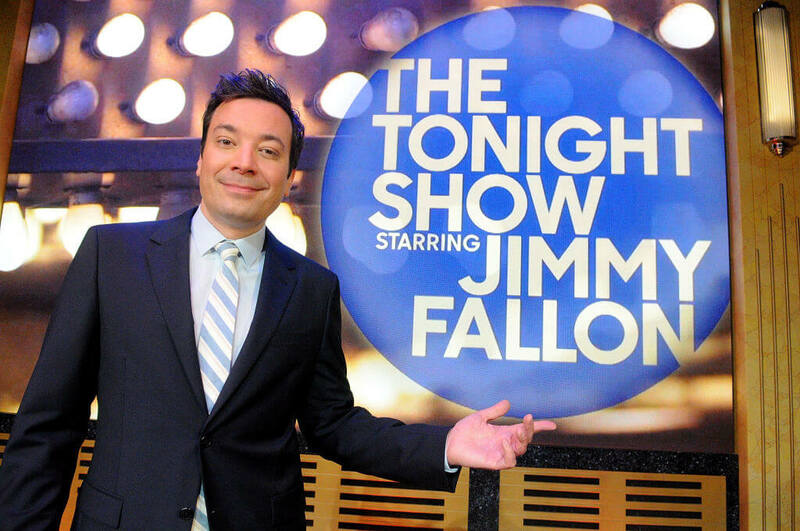 Although he now makes around $16 million a year as host of The Tonight Show, Fallon wasn’t always on top. He dropped out of college in order to pursue comedy full-time in Los Angeles with his end goal to become a cast member of Saturday Night Live. He was eventually hired on SNL and made a name for himself on the show, leading to a movie career that lasted for four years. In 2009, Late Night with Jimmy Fallon premiered which started off with mixed reviews until he proved himself as a more-than-worthy host. Fallon’s success earned him the position as successor to Jay Leno and became the host for The Tonight Show where he remains today. Now, one of the world most well-known comedians, Dunham managed to walk away with $15.5 million in 2017. 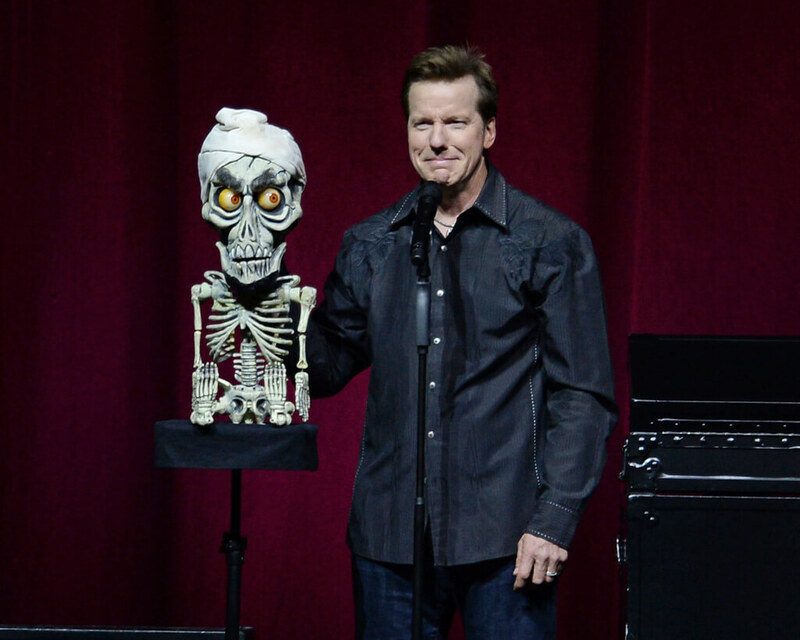 Credited with bringing ventriloquism back into the comedy scene, Jeff Dunham began his performance career while attending Baylor University. He would do over 100 performances a year and was making $70,000 a year by the time he was a junior. Although he had success in his early years, he found it particularly difficult to book shows after he moved to Los Angeles in 1988. He made it on The Tonight Show, which helped him book larger gigs and led to his Comedy Central specials. These specials launched him into stardom and some of his characters, such as Achmed the Terrorist, went viral. 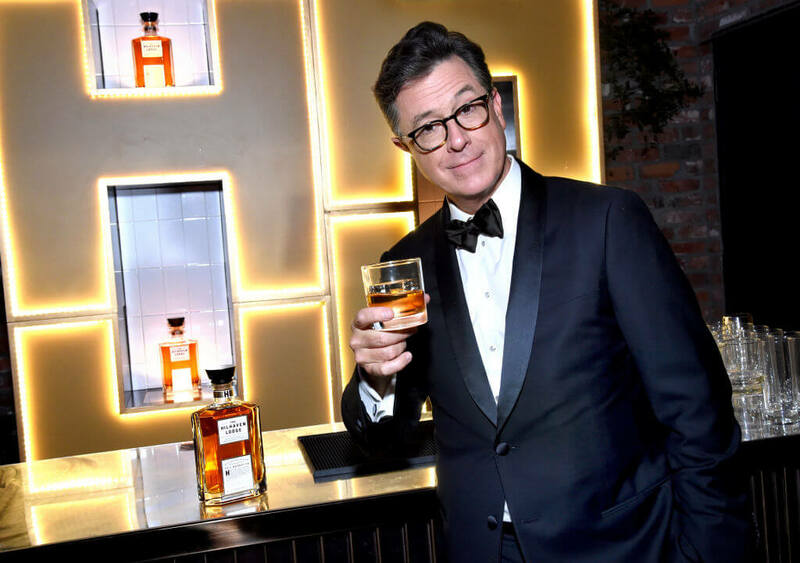 A series of good connections and hard work helped make Stephen Colbert the comedian he is today and put the $15 million in his bank account every year. After graduating from college, Stephen Colbert got a job with Second City where he worked beneath Steve Carrell. After leaving Second City, he worked on a few of comedy shows and became a humorous correspondent for Good Morning America. This led him to be hired onto the Daily Show and his success granted him his own show, The Colbert Report. Then, in 2014, Colbert announced that he would be taking over the Late Show for David Letterman where he has proven to be a beloved host. 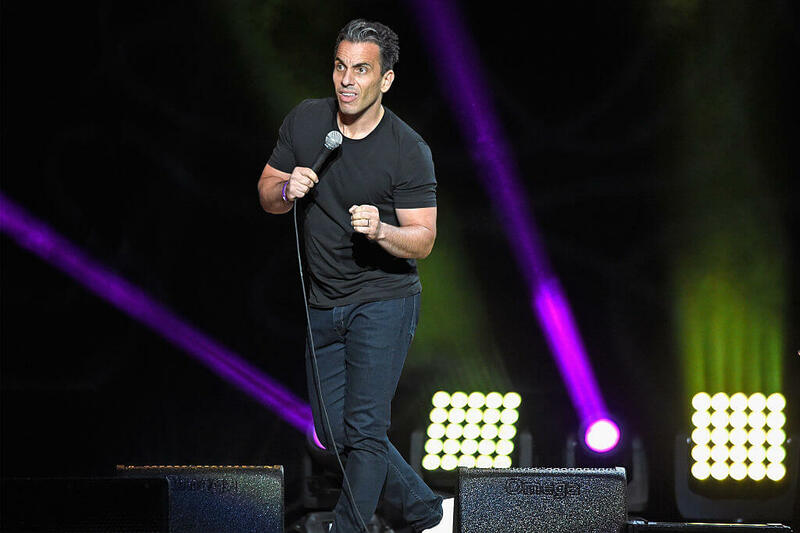 Due to extensive touring over the past 12 months — performing over 100 shows — Maniscalco managed to make $15 million in 2017. Sebastian Maniscalco took small gigs in Los Angeles as a stand-up comedian while working odd jobs between 1998 to 2005. By 2005, he was performing as a regular at the Comedy Store. It was here that he began to receive some recognition and went on to make five Comedy Central specials. What really helped him gain popularity was his appearance on some of the most famous talk shows around. He also acted in a few films and published a book, Stay Hungry in 2018. From “Jimmy the Sports Guy” to Jimmy Kimmel Live! Jimmy Kimmel started his career at a young age, running a Sunday night interview radio show in high school at the local college radio station. He scored his first real radio job in 1989 as a co-host of a show in Seattle, Washington. After a few failed jobs and a successful stint as “Jimmy the Sports Guy,” he scored a job with Comedy Central in 1997. For the next few years, he worked on various films and television shows until he began hosting his own show, Jimmy Kimmel Live!, in 2003. 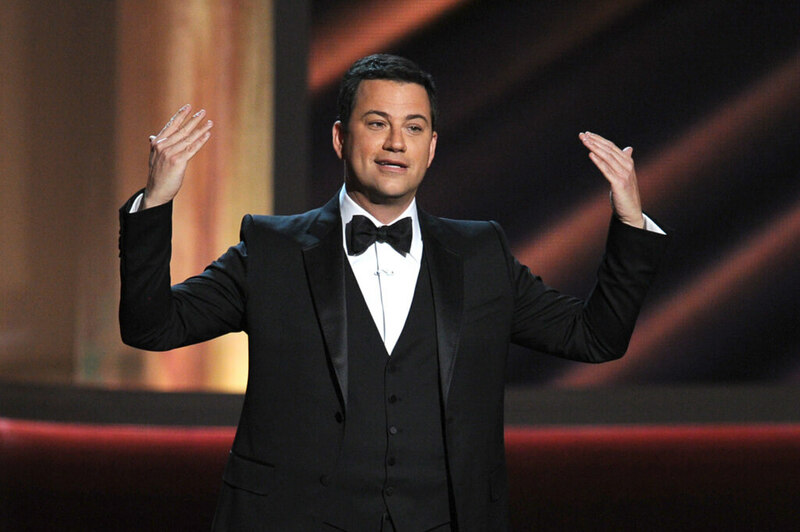 Although he has appeared on numerous other talk shows and even hosted the 89th Academy Awards, he is best known for his work on Jimmy Kimmel Live! Now he lives comfortably with a substantial $15 million salary. 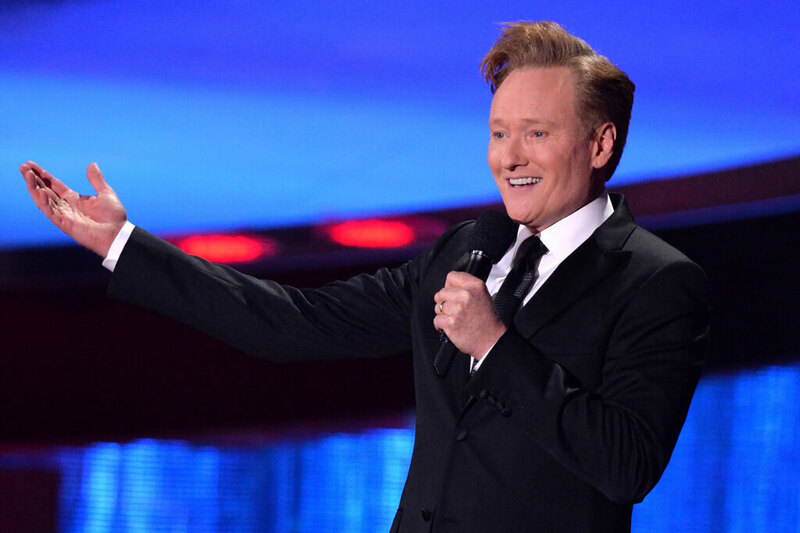 Making around $12 million annually, Conan O’Brien proved his skill in comedy early on. He was the president of the Harvard Lampoon and a writer for the series Not Necessarily the News. After moving to Los Angeles, it didn’t take long for him to become a writer on Saturday Night Live and hold a temporary writing position on The Simpsons. Eventually, he scored the position of hosting Late Night which took the audience a few years to warm up to. After a few years, he became the host of The Tonight Show until he was given a show of his own titled Conan. The show debuted in 2010 and is expected to carry into the year 2022. 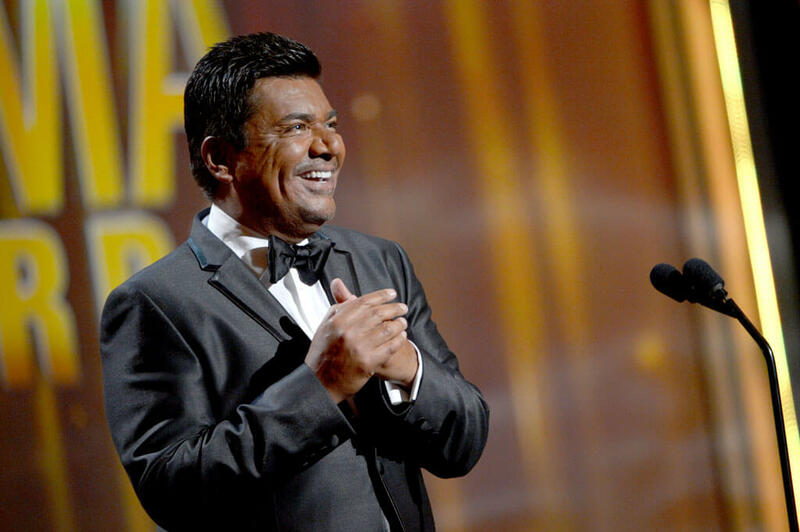 George Lopez had been performing stand-up for years with no major breakthroughs. Then, in 2000, he was approached by Sandra Bullock who asked if he was interested in working on a Hispanic-oriented sitcom. Lopez agreed and the hit show George Lopez was born. Lopez became one of the few Hispanics to star in a television comedy series. After the cancellation of the show in 2007, in 2009, Lopez began his own late-night talk show on TBS for two seasons, titled Lopez Tonight. His work both as a comedian and an activist has earned him numerous prestigious awards including his own star on the Hollywood Walk of Fame. From his previous work and current projects, he still bags around $10 million a year. Like many comedians, Bill Maher began his career at Catch a Rising Star comedy club during the 1970s. His success at the club led him to appear on talk shows and earned him minor appearances in some television shows. 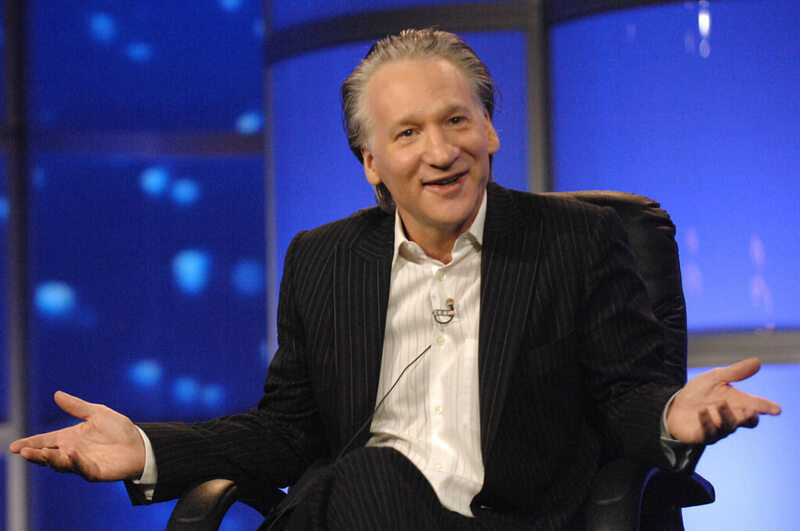 In the 1990s, Maher began working on the television show Politically Incorrect with Bill Maher. The show solidified him as a sharp and well-versed political commentator. By 2003, Maher became the host of the weekly HBO show Real Time with Bill Maher. The show has proven to be incredibly successful and has helped Maher earn a comfortable $10 million every year. Although Handler’s income heavily depends on what she’s working on at the time, at the moment she makes around $10 million annually. Yet, it doesn’t come without hard work. After deciding to pursue comedy, she became a member of the all-female cast of Girls Behaving Badly. Her early TV career opened doors to numerous other shows for Handler. She then scored her own late-night E! comedy series Chelsea Lately in 2007. The show became a massive hit and ran for seven years. After Chelsea Lately ended in 2014, she began hosting her on Netflix series titled Chelsea in 2016, which ended after its second season. 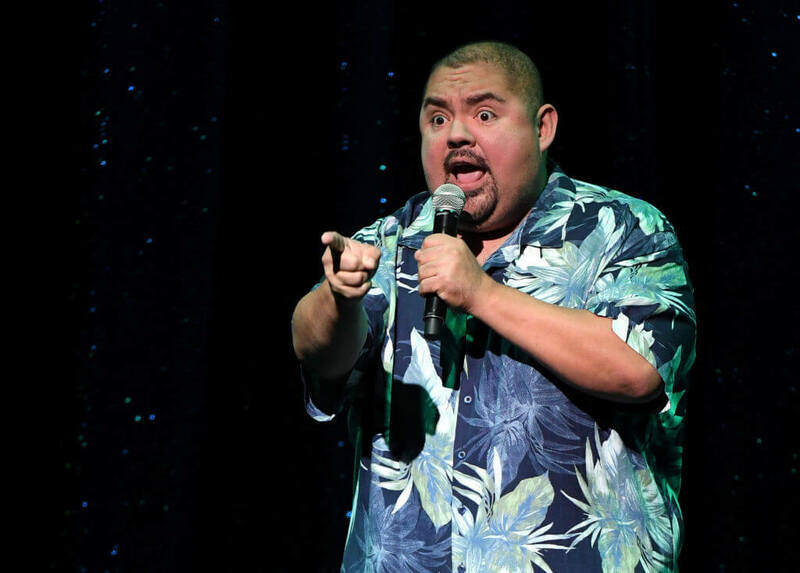 Clearly, Gabriel Iglesias still has a way to peoples’ funny bones, since he made $9.5 million back in 2016. Although it initially forced him into homelessness, turning to comedy as a full-time profession turned out to be worth it in the long run. Known for his self-deprecating jokes about his weight, it didn’t take long for him to rise in the ranks with his lovable personality. Aside from his successful standup career, he has also appeared on some television shows and done some voice acting. But it is his constant touring that really earns him the big bucks.